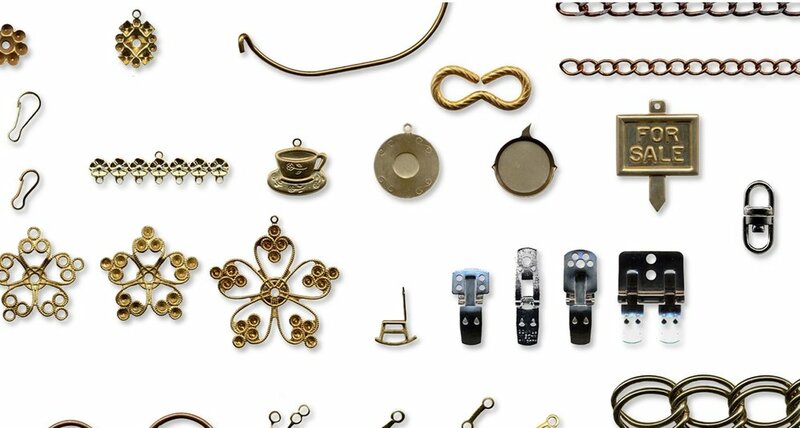 Eastern Findings Corp. located in Garden City Park, New York, has been a manufacturer and supplier of component parts for the Jewelry, Crafts, Miniature, Lamp Finial, Bridal, Key Chain, and numerous other industries for nearly 70 years. Known to industry leaders and innovators as a key source for domestically manufactured items, as well as a sizeable imported inventory, we maintain and stock over 20,000 items. Most items are sold by the dozen (12 pieces) or gross (144 pieces). We have always strived to satisfy the demand for selection and diversity. In our third generation of service, our Company maintains one of the largest selections at competitive prices. We welcome your suggestions and comments. Please give us your feedback. We look forward to working with you, and providing Service, Quality, and the many conveniences of shopping at Eastern Findings, "for all your finding needs ... if we don't have it, you don't need it"